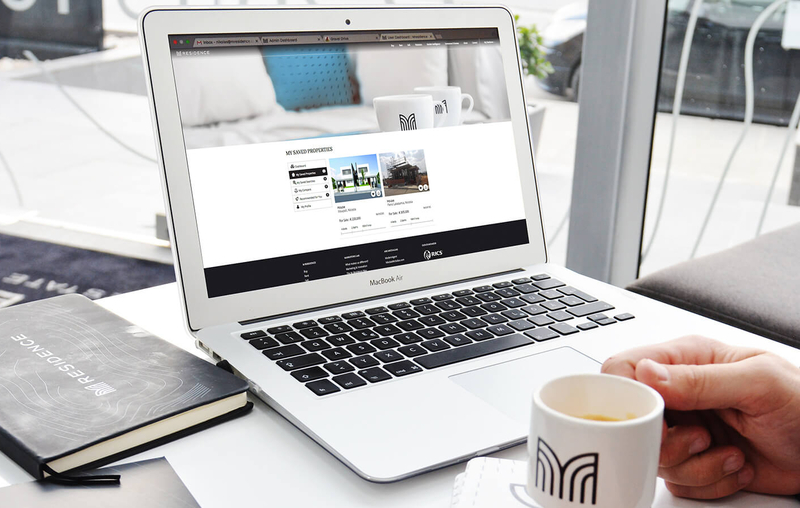 M. Residence is a highly innovative, modern and creative Real Estate Agency offering mostly Sales, Valuations and Marketing Solutions, making the real estate industry more intelligent. A Cyprus Property Next Generation Firm, aiming to create a new trend in real estate by providing consumer experience well above industry prevailing benchmarks! Our Vision is to change the process people buy and sell real estate, by leverage the latest technology and provide World Class marketing materials. M. Residence Brand extends far beyond of what a traditional agency offers, with a primary objective to be unique from competitors and to be known within the real estate sector for approaching everything differently. With pioneering in-house marketing solutions, modern technology, café-style offices, consistent magazine publications, historical market data, 360° Virtual tours, aerial photographs and alongside with social media strategies, we ensure the maximum exposure for every property we stand for. M. Residence Brand: New horizons in Real Estate - the gate of your new Residence. Our full- tailored services make M.Residence as One-Stop-Shop for real estate needs. Providing comprehensive buying, renting, selling, letting, innovative marketing and in-house property valuations. A dedicated, full service Investment Real Estate Division specializing in Investment Sales and immigration services. Our Market Intelligence provides trends, insights and interpretation on most popular geographical areas. Sale & Rental Contracts as well as due diligence are prepared by our legal associates.